Technology, Business, Strategy … so what ? 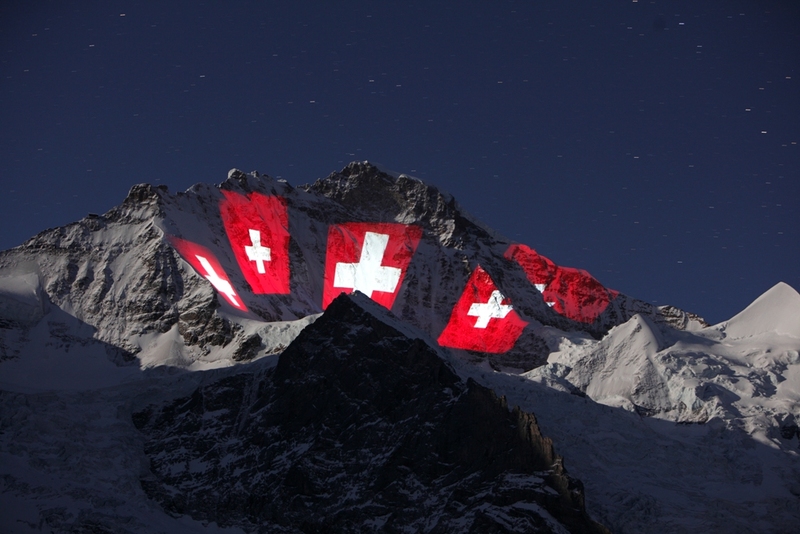 Gerry Hofstetter, Swiss Light Artist is the innovator of light art and transforms buildings, monuments, and natural landscapes throughout the world into temporary works of art with his spectacular light projections. Light Art Grand Tour USA – Gerry Hofstetter from Mount Vernon on Vimeo. be careful, it may be a vision. And never forget, success is the only solution.